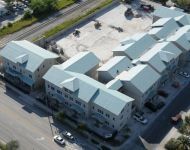 La Joya Villages is an affordable rental apartment community that increased activity and stability to the surrounding community. 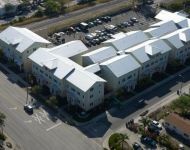 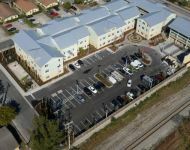 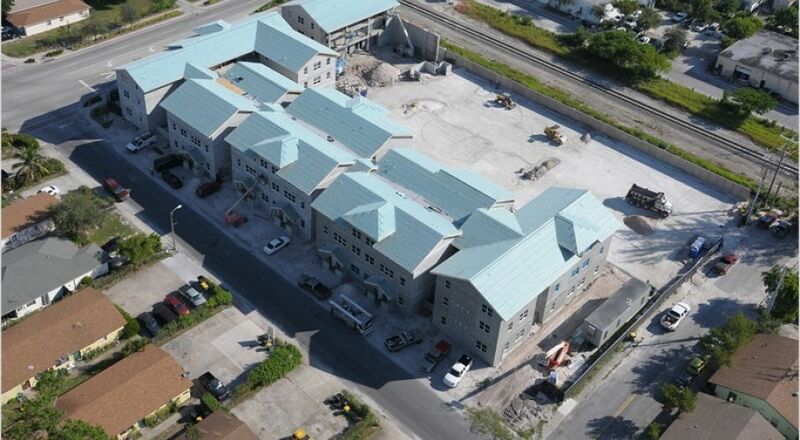 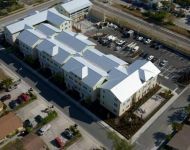 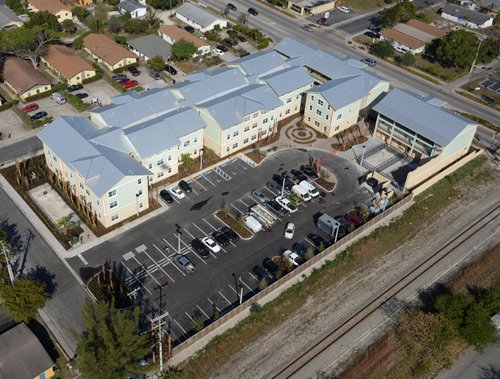 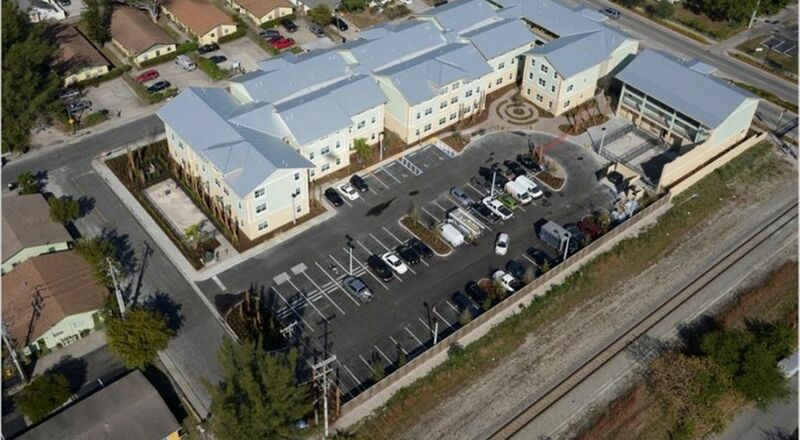 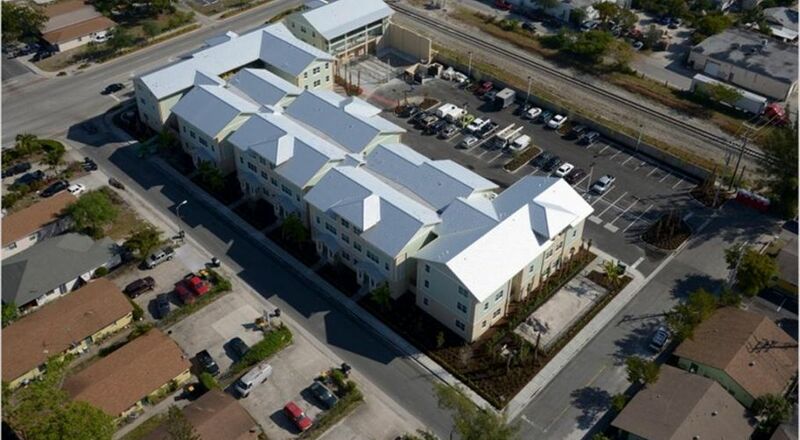 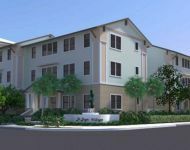 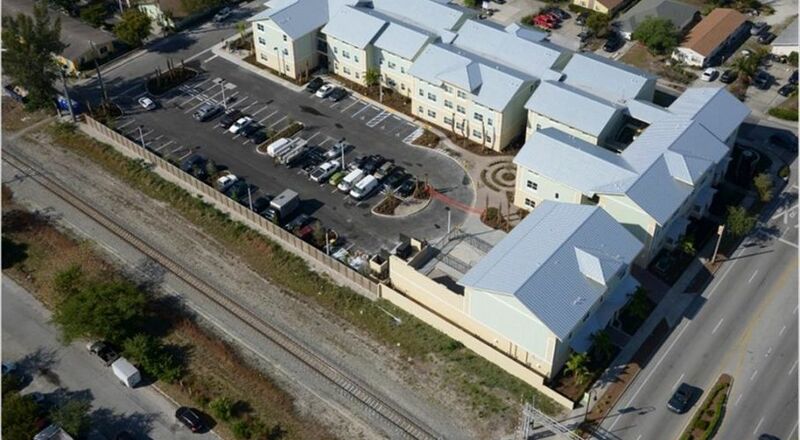 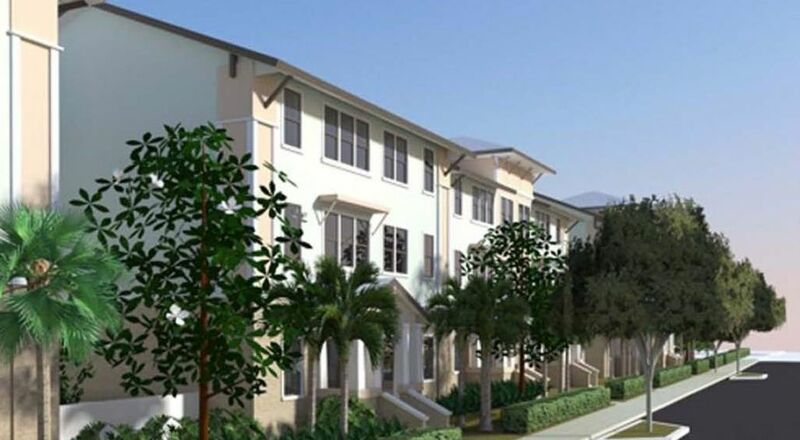 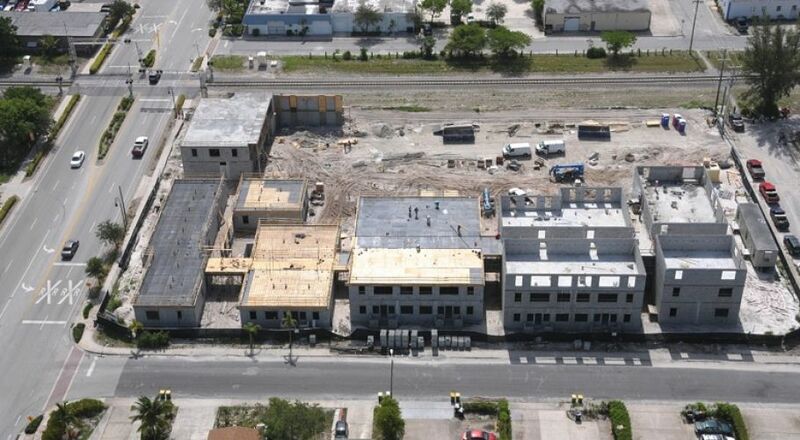 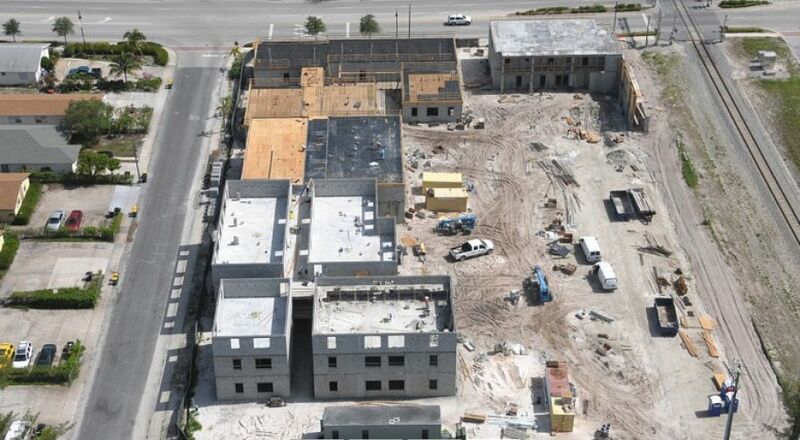 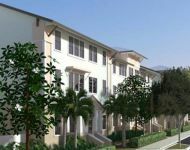 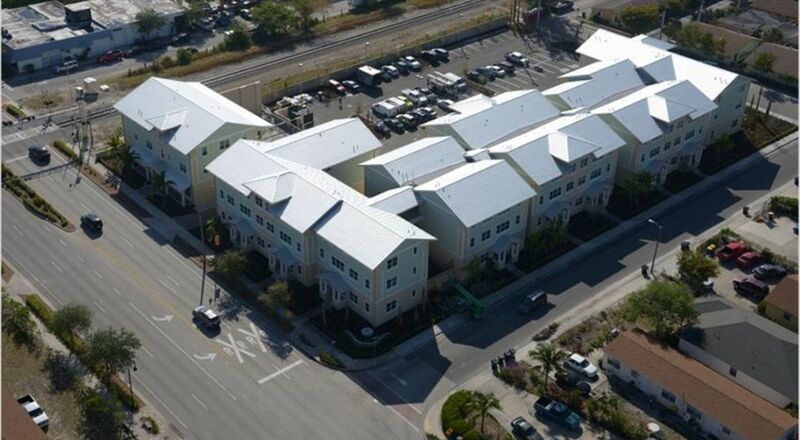 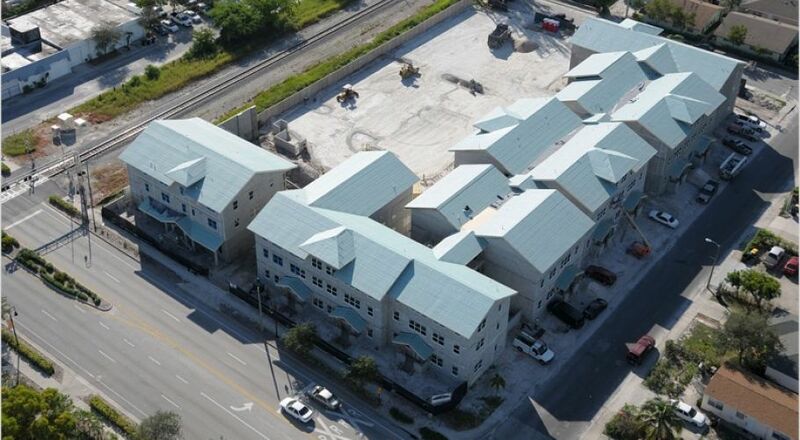 Developed by Realtex Southeast and the Community Land Trust of Palm Beach County, the development is comprised of 55 two and three bedroom units targeting families earning 80% and below of the area median income. 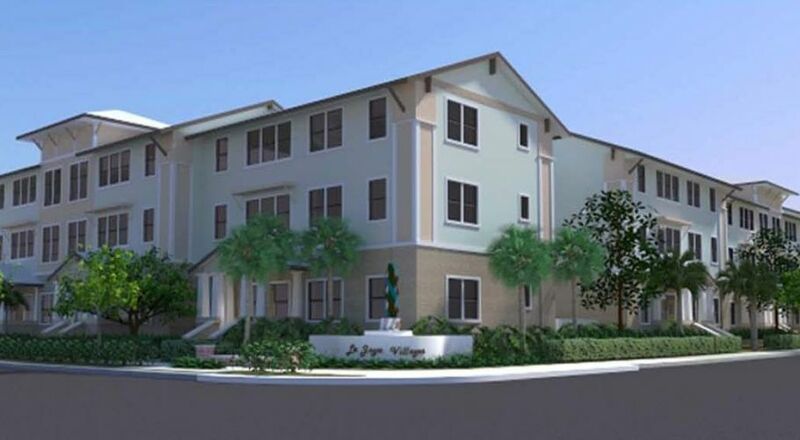 La Joya Villages was designed to provide quality residential units and community amenities to an existing community and strengthen redevelopment in the area. 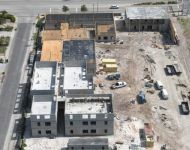 Site amenities include a clubhouse, splash park, History Labyrinth made of pervious pavers, native plants, and historical markers, community gardens for both La Joya residents and the surrounding community to utilize. 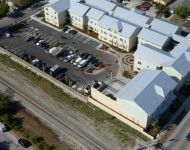 Also included in the development is a sound control wall along the railroad tracks, a living wall, and an art studio and gallery. 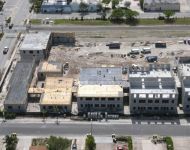 In addition, many green building elements will be incorporated into the site and building in order to meet the Florida Green Building Coalition requirements for certification including, but limited to: use of drip irrigation where possible; native plants; impact, operable widows with screens; Low VOC paint and casework; above ground cisterns; solar panels; pervious pavers; and a metal roof. 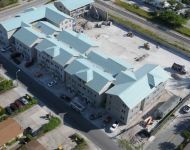 This high quality development will raise the bar for rental housing in the area and serve as a catalyst for change in the surrounding neighborhood.